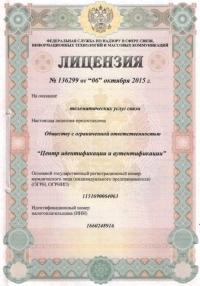 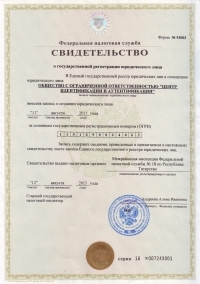 We specializiruetsya on providing services to identify users in a Wi-Fi network according to the RF government resolution №758 from 31 July 2014 and No. 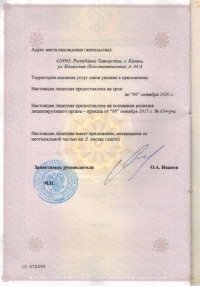 801 dated 12 August 2014. 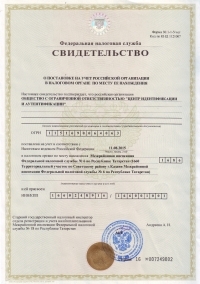 Financial-commercial activities of the project carried out on behalf of the legal entity OOO "Center of identification and authentication", having all necessary rights for the provision of telematic communication services in the territory of the Russian Federation.